Designed by the famous John A. Bennett. 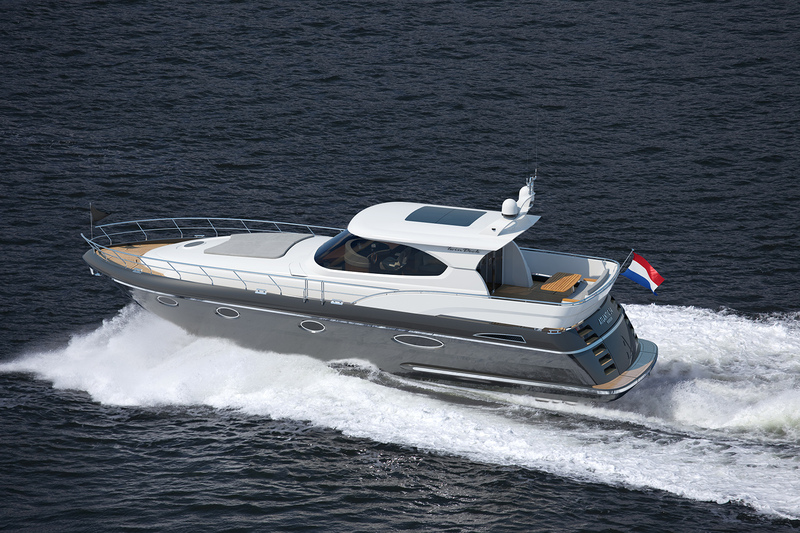 The Atlantic motor yachts are proven superb yachts! Sports performance combined with an unprecedented quality and finish. The history of Atlantic motor yachts goes back a number of years but the quality remains the same. Each Atlantic is built under strict quality standards from the mold to the last screw. You have the benefits of advancing insight. The Atlantic motoryacht is distinctive from other motoryachts because you have a high degree of participation on the interior. Every Atlantic is therefore special. A yacht like a tailored suit. You can choose from a variety of wood species, hang, custom upholstery, lighting and much more. Seaworthy because of a low center of gravity and therefore safe, even at high speeds. By placing the screws as close as possible to each other you can also sail on one engine, ideal for inland waters. There are several timeless models. The luxurious furnishing of the Atlantic interiors is always carried out in keeping with the owner’s individual wishes and requirements. In this regard, the imagination need know no bounds. That’s why every Atlantic 42 is an exclusive yacht with its personal charisma. A host of examples on board the Atlantic 42 helps underline how the ultimate in living comfort is reconciled with the particalities of sailing. 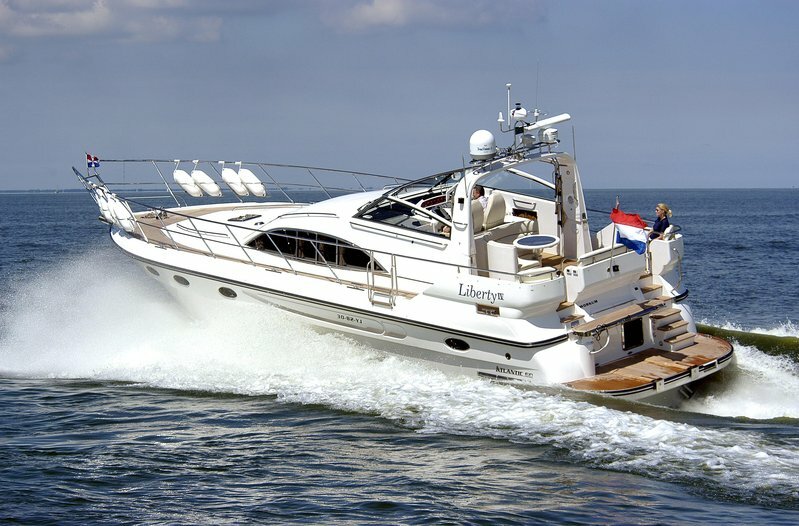 The successor of the successful Atlantic 444 is the Atlantic 460! “never change a winning team”. There ar some small changes for even further improvement. You can rightly expect something special. Her interior is conceived to allow a whole host of succesful design solutions which not only look good but are also extremely practical. This is a small ” Super Yacht”. Top of the class in design and quality. The attractive possibilities offered by the Atlantic 50 in terms of the design, layout, furnishing and equipment of her interior are virtually endless. All details in this area are custom developed and selected in close co-operation with the owner. If you want to have information about the Atlantic 56 hard top or Atlantic 56 twin deck just send us an email.